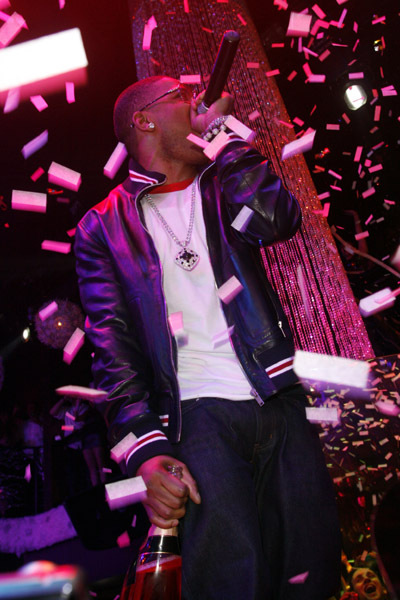 Nelly and Ashanti Celebrate New Year's at HAZE Nightclub, Las Vegas. 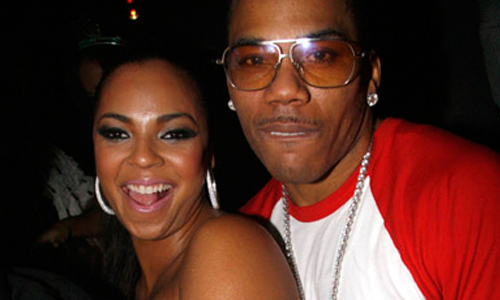 While fireworks were going off on the Las Vegas Strip, Nelly and Ashanti were busy making their own sparks fly. 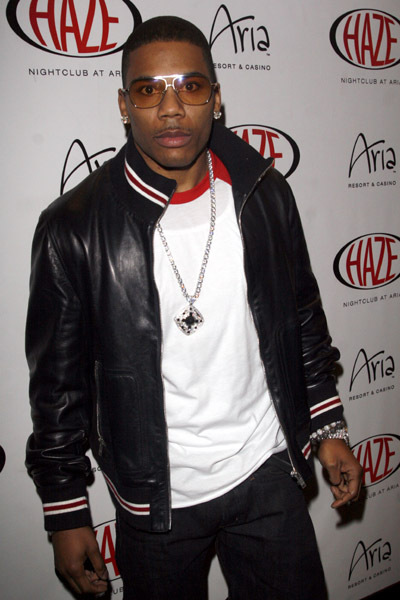 After her gig at the Rio off the Strip, Ashanti joined her beau Nelly at Haze nightclub in Vegas where he performed. The couple wasn’t shy with PDA, but don’t necessarily expect wedding bells anytime soon. via Rap-Up.